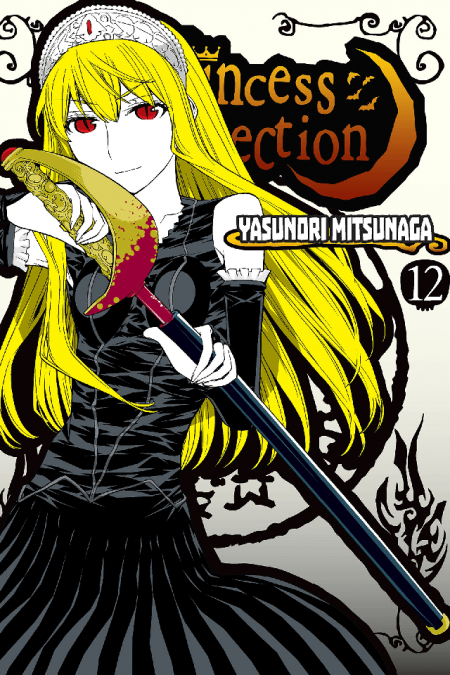 The adventures of Hime and her blood warrior Hiro continue in Volume 12! Join the group as they confront even more bizarre phenomena, including an island of disappearing girls and an angry typhoon. Also, check out the sequel to the Volume 10 episode, “Princess Deserted House”!! More developments are in store in this parallel world. In “Princess Deserted House 2,” the royal fight to claim the throne has developed in unexpected ways … ! !